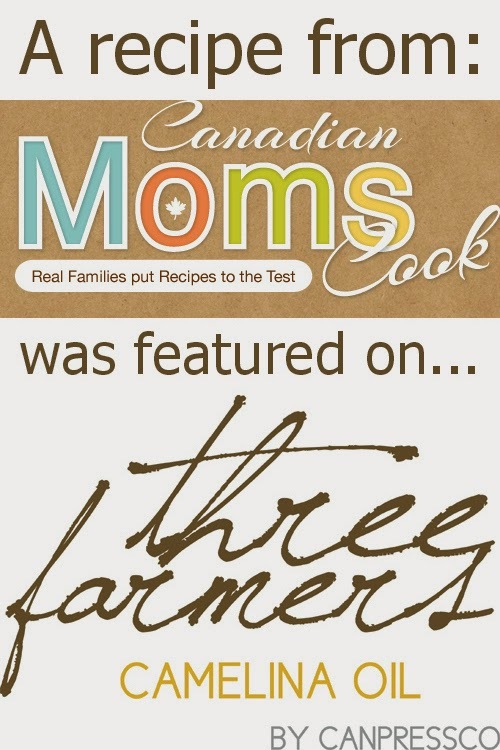 30% OFF of Food and Drink Books at @DKCanada Right NOW! One of our favourite book publishers is DK Canada! Right now, and for a limited time only, you can receive 30% off of Food and Drink Books from DK Canada. They have a large variety of books to choose from! Perhaps it is a good time to start your Holiday Shopping....just saying! Last week, we shared some adorable Ghost Cookies and today we have another cute idea for how to decorate Halloween Cookies! 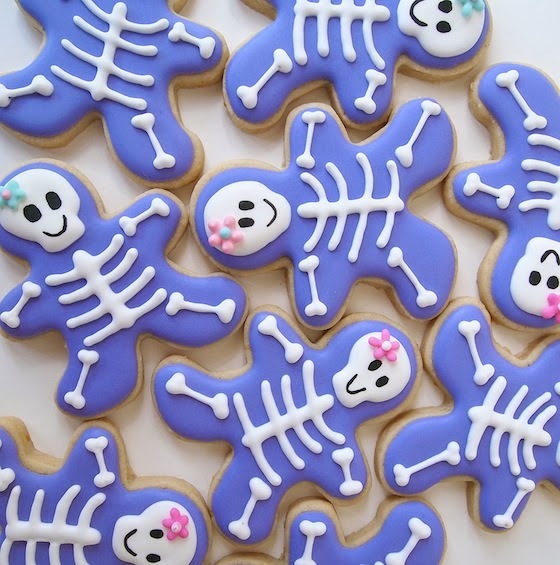 Aren't these Skeleton Cookies ADORABLE?! If you don't think you're talented enough to make these cookies, think again! You should read more about Michelle from Make Me Cake Me and you will feel inspired. You will see where her skill level started only a year ago and how far she has come! Do you know those beautifully decorated sugar cookies that you see in bakery windows? Well, I've recently discovered a blogger who has taught herself how to make them. She is very humble and I would LOVE for you to give her some love and let her know just how beautiful her creations really are, because they truly are a masterpiece. Please visit Make Me Cake Me to see Michelle's story! 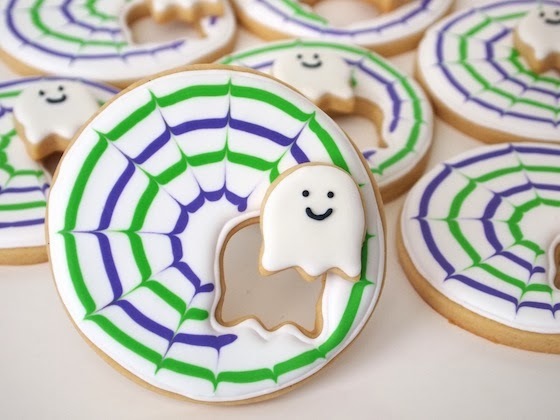 These adorable little Ghost Cookies can found at Make Me Cake Me. Can you believe that little ghost cutie is made out of a small tulip cookie cutter? Brilliant! Hey #Canadians, Have You Tried Amoré Beverage? 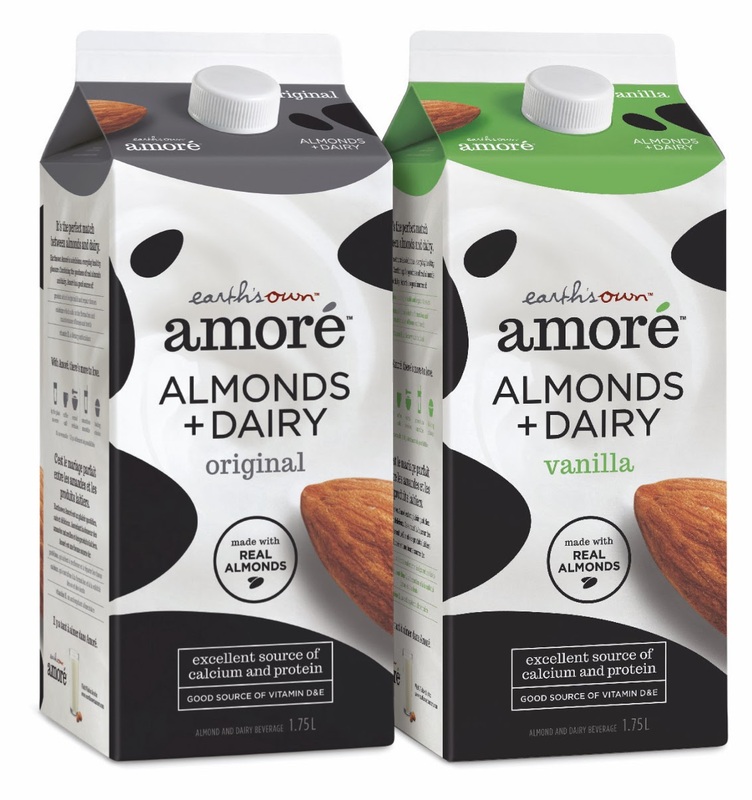 Amoré Beverage is the rich nutty flavour of almonds mixed with the creaminess of dairy, a perfect combination! I would imagine it would be really great to bake with Amoré! What do you think? Get ready to sauté, sizzle and simmer the weekend away at the Delicious Show! I think this show was made for us! Who wouldn't want to sample, sip and purchase new products from hundreds of exhibitors? Sample, sip, and purchase new products from hundreds of exhibitors. 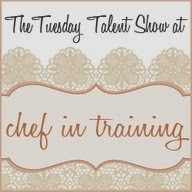 Experience live cooking demos, tastings, and hands-on workshops. 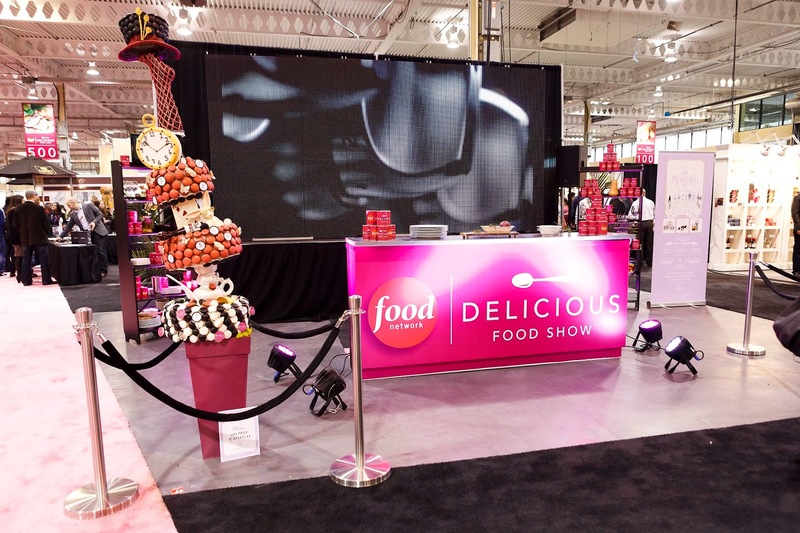 Attend presentations and book signings hosting world renowned culinary genii on the Food Network Celebrity Kitchen presented by The Home Depot Canada, including Martha Stewart, Chuck Hughes, Nadia G, Michael Smith, Mark McEwan, David Rocco, Rose Reisman, Brian Gluckstein, and more. Checking out the exhibitors at a show is the biggest highlight with so many amazing (and some very unique) vendors all relating to food. I can't wait to visit Cutco, Holy Crap, Krups, Nature's Finest Cheesecake, Just a Pinch, Purdy's Chocolate, The Pampered Chef.....ok, the honest truth is I can't wait to see each and every exhibitor! I just love shows like this. Whether you go on your own, with your family or with a girlfriend, this show needs to be added to your "to-do" list for the weekend! I'm all over meeting some of Food Network's celebrities! Two of my favourites are Rose Reisman for her healthy recipe ideas and Michael Smith because of his laid back personality and his simple yet unique cooking style. 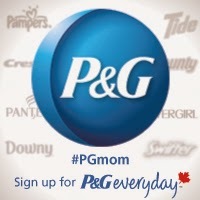 We are hosting a giveaway where one lucky winner will receive a Michael Smith Cookbook and some P&G products to help keep their kitchen clean in a Kitchen Prize Pack valued at $50! 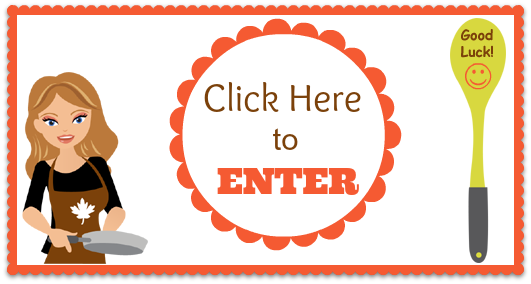 To enter, visit our Michael Smith Giveaway! It's no secret that I LOVE French Toast! 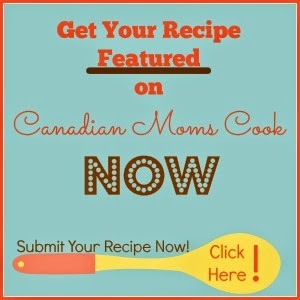 We have a couple of recipes for French Toast here on Canadian Moms Cook that we like to make for our families. Sometimes we have it for a weekend breakfast and we even have been known to have it for an easy weekday dinner too. 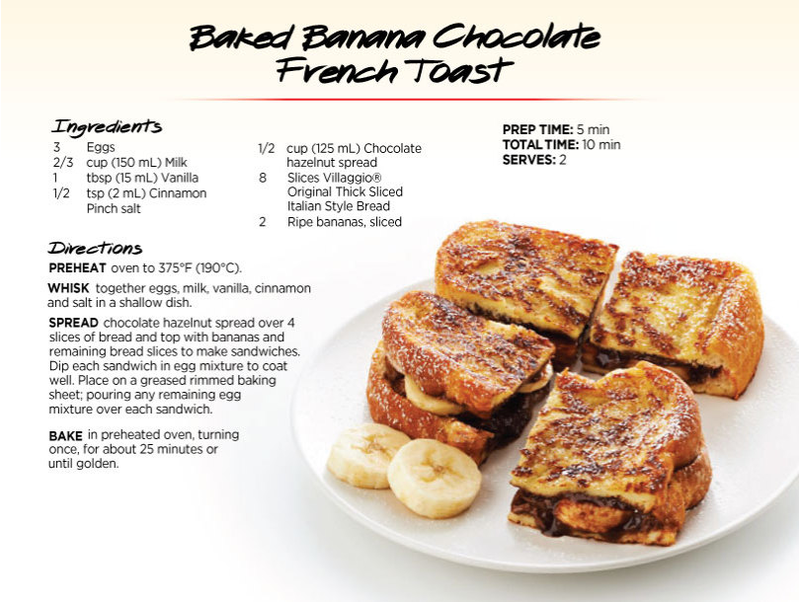 Our Simple French Toast would be SO delicious if made with Villaggio Bread! I highly doubt that a bag of Villagio Bread would go stale, but if it does, it would make AMAZING Bacon Wrapped French Toast! Just thinking of the thickly sliced, Italian style bread is making me want to run out to the store to pick some up to have French Toast tonight for dinner.......but, I won't and do you know the ONLY reason why? Because the honest truth is: we had French Toast last night for dinner! Will you join me in welcoming @VillagioBread to twitter on Monday, October 28th, 2013 at 8pm EST? There will be lots of great conversation, fun and of course, prizes! 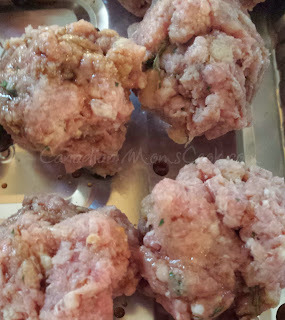 A really simple way to make meatballs, they taste great and a fun change up from the ordinary! 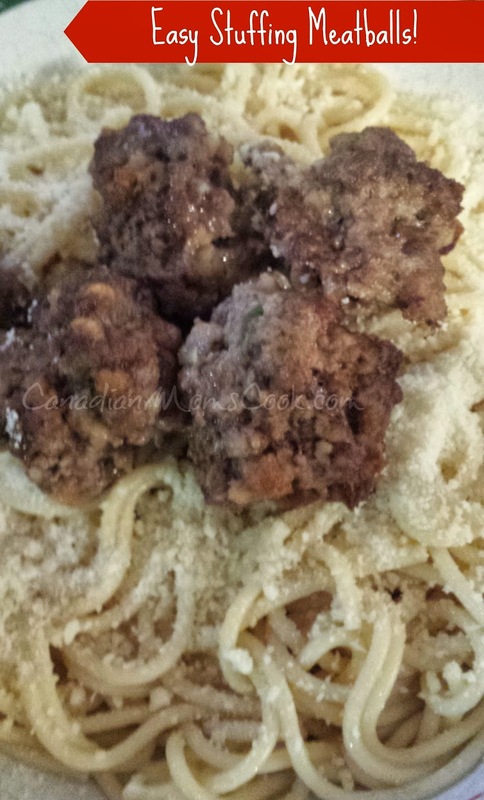 Serve on spaghetti, on noodles and butter, with mashed potatoes, on a bun, with rice, any number of ways! Everyone loves these - very kid friendly as well! They are so versatile they can be a side dish, a main dish, part of a pasta dish, on a sandwich, the possibilities are endless! No, this is not a recipe nor a food idea, but good tasting food is often surrounded by beauitful decor, right? The holiday season is quickly approaching us. 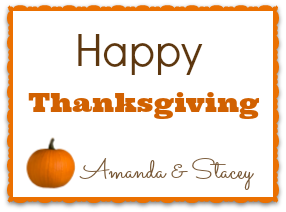 Read below for ideas for how to decorate your holiday table! Now is the time to bring in hydrangea flowers to dry them. Dried Hydrangeas have many uses! Leave in a vase as a dried arrangement. They will last until next fall. Then toss them out and dry new ones. Cut flower stems short and gently place in your Christmas tree. Place flowers around a grape vine wreath. Tuck among other decorations on a mantle or down the centre of a dining table. They can even be spray painted gold, silver or any other colour. Cut the desired length. Remove the leaves gently. Smash the bottom few inches or slit with scissors. This allows water to be drawn up into the flower efficiently. Put into a vase with only a couple of inches of water. Just let them sit in the vase for several days until the water is gone. They need to dry slowly or they will wilt. TIP for Next Year: If you want the hydrangeas to look greenish with no pink, pick them in September before they start to change colour. This recipe has been floating around Facebook for a couple weeks and I decided to try it out for myself - check it out! 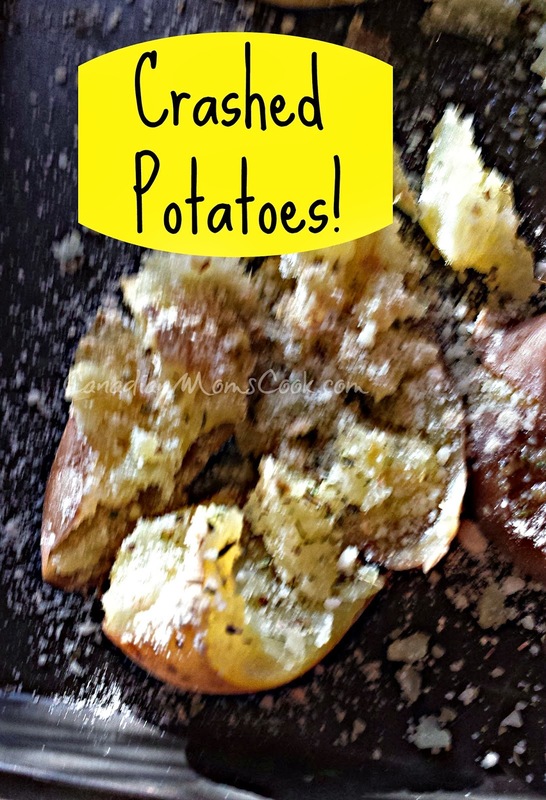 Instead of the garlic and seasonings try seasoned salt or montreal steak spice! Everyone loves these, even the kiddos! A new way to get potatoes on the table and fun to experiment with. 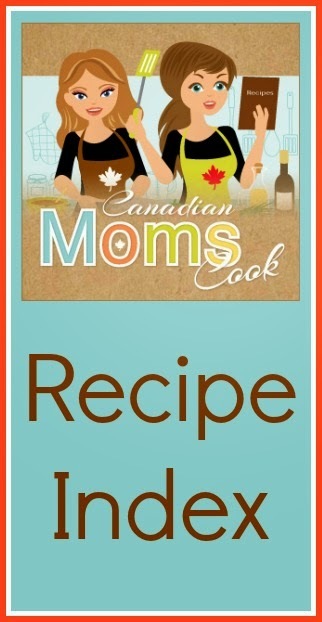 Are you a recipe book junkie like me? I LOVE flipping through new recipe books and flagging the pages of recipes I would like to try! 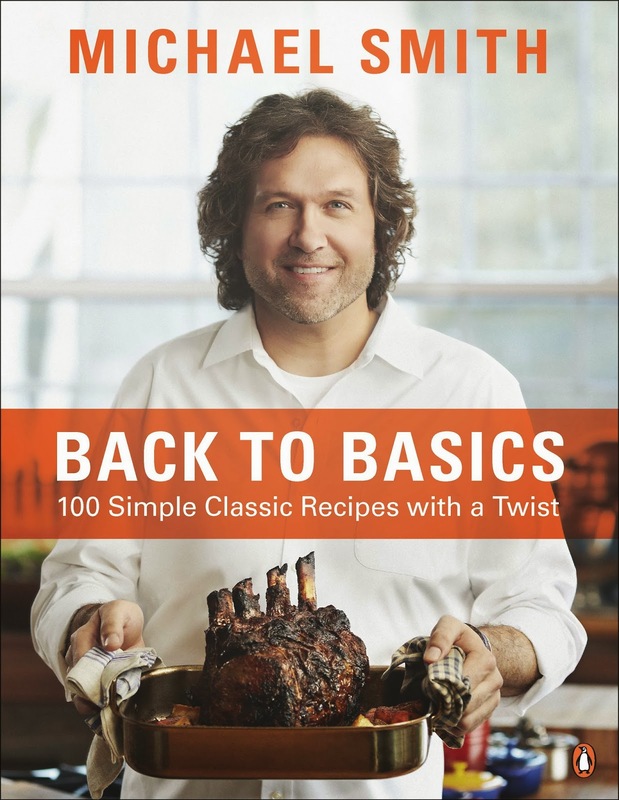 Recently, I received a copy of Michael Smith's Back to Basics recipe book and I have enjoyed reading through his simple recipes with a twist and am looking forward to trying out a few myself! 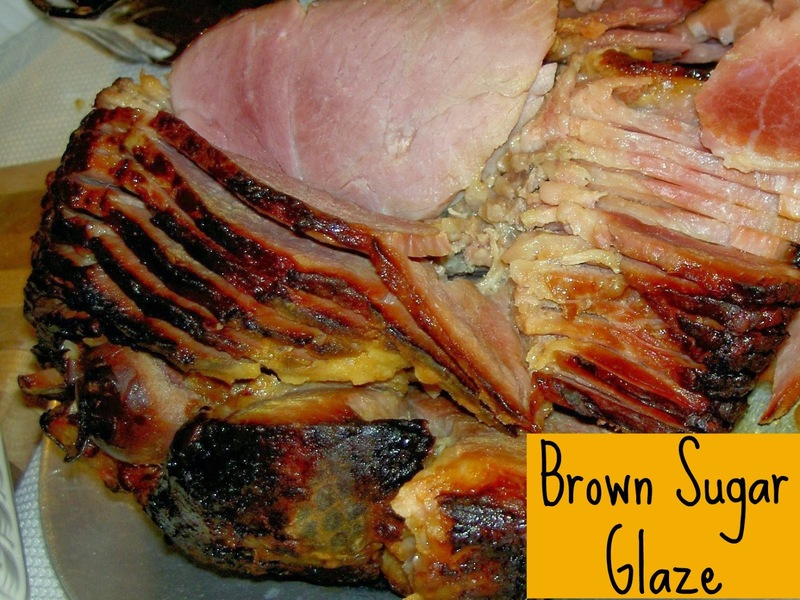 Thinking about a ham for Thanksgiving instead of a turkey? If you don't have a lot of time to prep a big meal, having a big bone-in ham can still provide a fantastic, special occasion feel to a meal without a lot of prep work. When I cook a ham I love to add this yummy glaze on top, it's great to drizzle over leftover ham you are heating up too. We think this makes the best tasting ham around, love to use it with a spiral ham as it drops down into the slices. My Mom always decorates the most beautiful holiday tables! She really is a creative woman and I do look up to her creative abilities. 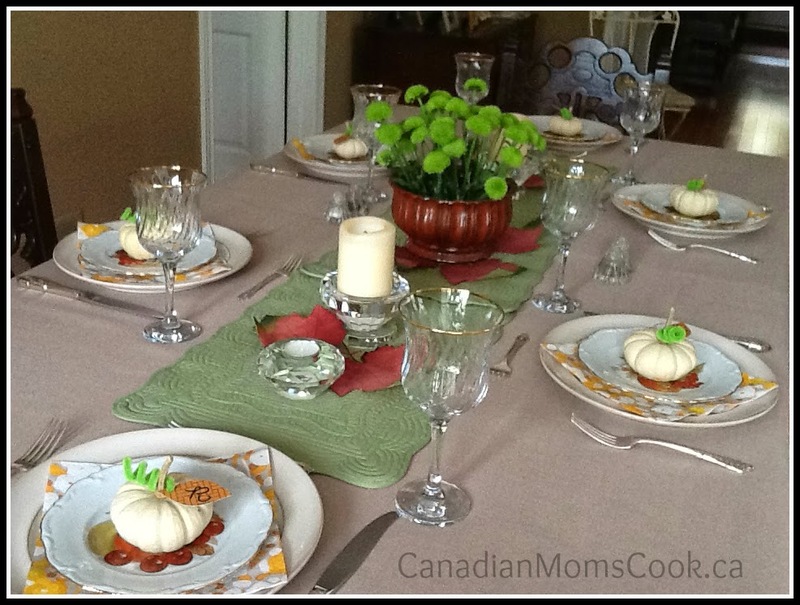 Real gourd place cards make easy and fun decorations for your Thanksgiving table. Wind half of a pipe cleaner around a pencil. Cut out a leaf shape from stiff paper (card stock is ideal). Write the person's name or initial on the leaf. Pierce one end of the leaf with a meat scewer or something sharp. Push the pipe cleaner through the hole a wee bit. Place leaf on the gourd stem. To go along with your Thanksgiving meal, why not try this amazingly delicious and moist pumpkin cake for DESSERT! This upcoming weekend is Thanksgiving in Canada! 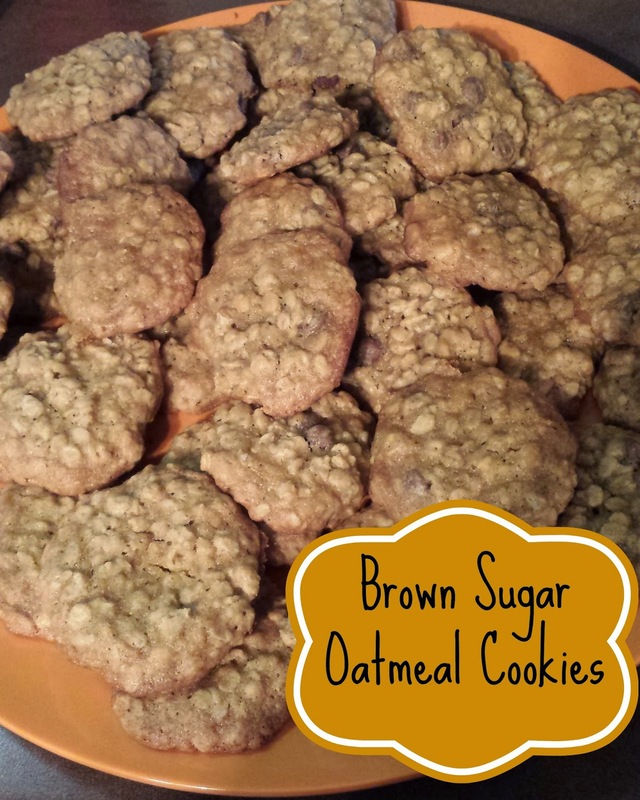 When I saw this post on The Pioneer Woman I knew I had to try it - oatmeal, brown sugar, how could you go wrong! Found on The Pioneer Woman in her well written, easy to follow steps. I used light brown sugar instead of dark since that's what I had, seemed good to us! Delicious! Everyone loves these, they pack great to share with friends, a big hit! You've spent all day in the kitchen, preparing a beautiful Thanksgiving meal. It's time to carve the turkey and with the first cut into the turkey, your platter goes flying onto the floor. No one wants this! If this happened to me, I'd likely cry! Put a piece of rug hug underneath your platter before carving to prevent the platter from sliding all over the counter. Small pieces of rug hug can be purchased at the Dollar Store. If you don't have any on hand, even placing the platter on a towel might make things easier. Don't know what "rug hug" is? It's that holey, foamy type material that is used to prevent rugs and carpets from slipping around on hard surfaces. You can use rug hug to prevent plates sliding around on chargers too, directly on the dining room table! You know, the fancy, extra large plates that you can purchase to put underneath your dinner plates? When you go to cut your food, your plate goes slipping off the platter. If you place a small square of rug hug underneath the dinner plate, this won't happen any more. Rug Hug also helps when you can't open up a jar! Thanks to my Mom for these great tips!